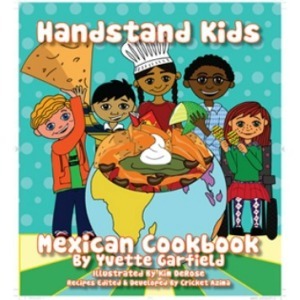 Yvette Garfield brings culture, food and compassion together in one book with her new cookbooks for children, including this Mexican Cookbook. Her cultural cookbooks come to life as she narrates a heartwarming story of six children trying to raise money for the Common Threads Charity, an organization that “educates disadvantaged children about the value of healthy eating while fostering an appreciation for cultural diversity through cooking.” The children hold a food fundraiser to raise money for the charity. 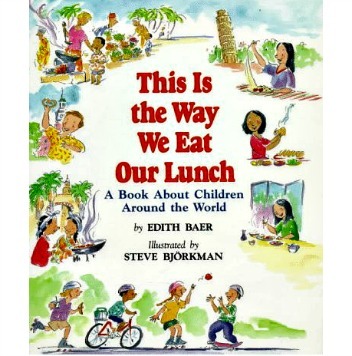 As the children prepare each culturally delicious meal, the reader can follow their recipes, learn about the culture and cook along with them. The recipes utilize 1-4 avocados to designate the level of difficulty and need for adult supervision. 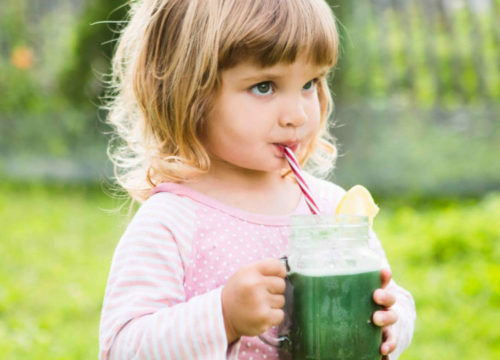 She cultivates children’s healthy eating habits by suggesting healthier modifications for each dish. 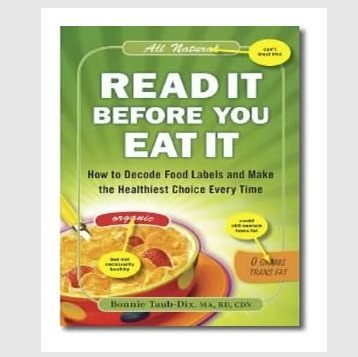 Some examples include choosing whole grain tortillas for extra fiber and soy cheese for reduced cholesterol and switching out sour cream for low-fat yogurt to reduce saturated fat. 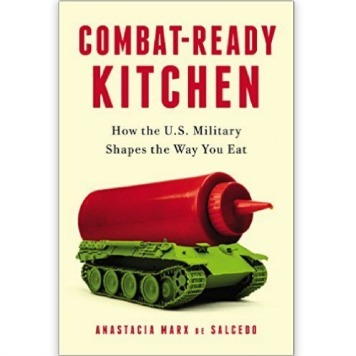 This creative cookbook provides children both cultural and culinary education. Moreover, the pages illustrating the children cooking helps instill confidence in the reader that these children can cook challenging meals and raise money for their beloved charity. The book even comes with an adorable oven mitt! While cooking use only the Spanish names for each ingredient. This is a great cultural book to read on a traditional Mexican holiday, such as Cinco de Mayo. Ask the class to name their favorite Mexican foods. If you have children that identify as Mexican, ask them if they would be comfortable talking about their favorite traditional Mexican foods. Ask what they traditionally eat during the holidays and which ethnic food is their favorite.